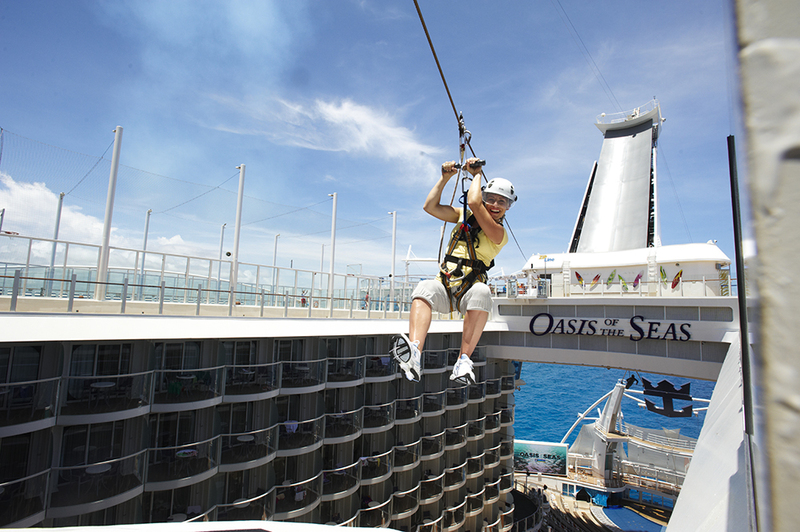 People love to cruise which is why 25.3 Million cruisers are expected to set sail in 2017. To meet the growing demand for this high value vacation, cruise lines continue to invest billions, with 97 new ships planned to enter the market between now and 2026. Fueled by the baby boomer generation and an increasing appeal to younger travelers, cruising enjoys the highest satisfaction rate of any vacation and has an extremely high repeat rate. There’s never been a better time to capitalize on this growing industry with an Expedia franchise. Today’s cruisers are overwhelmed with information and options. With a growing number of ships, staterooms and destinations to choose from, travelers are looking for expert, in-person advice from a trusted professional. That’s why 82% of cruisers tend to book through a travel agent according to Cruise Lines International Association. Plus, with hotels, flights and shore excursions required to complete the vacation experience, your earning potential as an Expedia CruiseShipCenters Franchise Partner is enormous. With an Expedia franchise, you can own a retail travel agency connected to your community – backed by the largest travel brand in the world. As part of Expedia Inc., a $72 Billion company, you can offer your customers a trustworthy brand and the best choice and prices, in addition to the personal service and advice they expect from a locally owned and operated business. With the most recognized brand in travel on your door, you’ll attract new customers and build market share in your protected market area. For more than two decades, our sales have grown more than 11% a year on average — three times the rate of the cruise industry overall. Now a market leader, our network includes over 230 independently owned franchises who support over 4,500 Vacation Consultants across North America. Our continued success and outstanding franchisee support has earned us recognition as a top-ranked franchise year after year. By joining the Expedia CruiseShipCenters family, you can leverage 30 years of experience while also enjoying the true benefits of owning your own business. If you’re a proactive, outgoing leader who wants to build a profitable business in the exciting travel industry, find out more about Expedia Franchise opportunities in your area by submitting an information request on this page. You will immediately begin the first phase of our franchise discovery process with access to our interactive virtual brochure that will allow you to explore the details of our marketing, technology and support at your own pace. We look forward to speaking with you soon and helping you discover how you can build wealth, equity and the life you’ve been dreaming of with an Expedia Franchise. Our startup costs are relatively low for a retail franchised business since minimal store build-out is required and no inventory needs to be purchased. 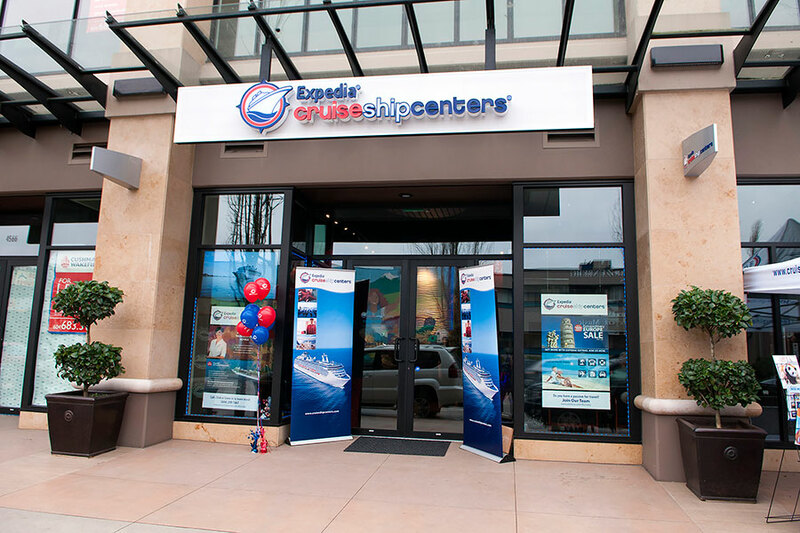 Expedia CruiseShipCenters franchise owners should expect to invest around $150,000 to $250,000 to become a travel agency and get their business up and running. Costs will vary by region and what type of renovations are required to get your location ready to begin navigating spectacular vacation experiences for customers. Since all of our agents are Independent Contractors paid by commission only, there is also no inventory that you need to buy in order to start selling travel products to customers. Included in the initial costs of getting your business open is the working capital you'll need to have available to fund your expenses during the ramp-up phase. Since cruise commissions are paid out after the cruise departs, franchisees must be able to fund both their business and household expenses until their travel franchise reaches profitability. Expedia CruiseShipCenters' startup costs are outlined in detail in our Free Franchise Report available to download as well as our Franchise Disclosure Document, which is provided to franchisee candidates later on during our mutual evaluation process. 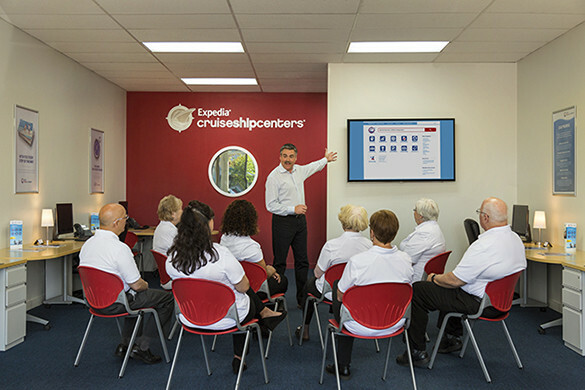 An ideal Expedia CruiseShipCenters franchise owner is a leader who wants to build a large team of agents and coach them to success. They enjoy meeting new people, have an interest in travel, and enjoy helping other people get the most out of life whether that's by exploring the world or achieving their sales goals as a travel agent. They also recognize that by working together with a team of independent sales agents, and by recruiting and training those sales agents, they can grow their business far beyond the scope of what they would be able to achieve by selling travel on their own.